Are you excited about Avengers Endgame? So are we! 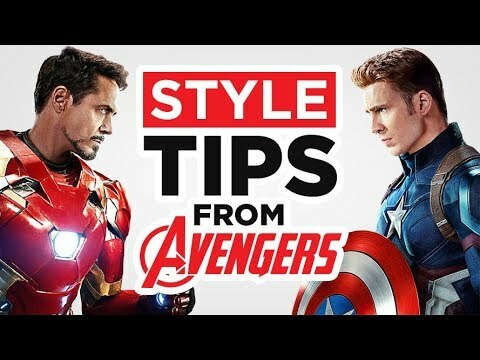 In today's video, we take the 7 original Avengers (Iron Man, Captain America, Thor, Hulk, Hawkeye, Nick Fury and Black Widow) to see what style tips we can steal from them! Avengers, assemble!